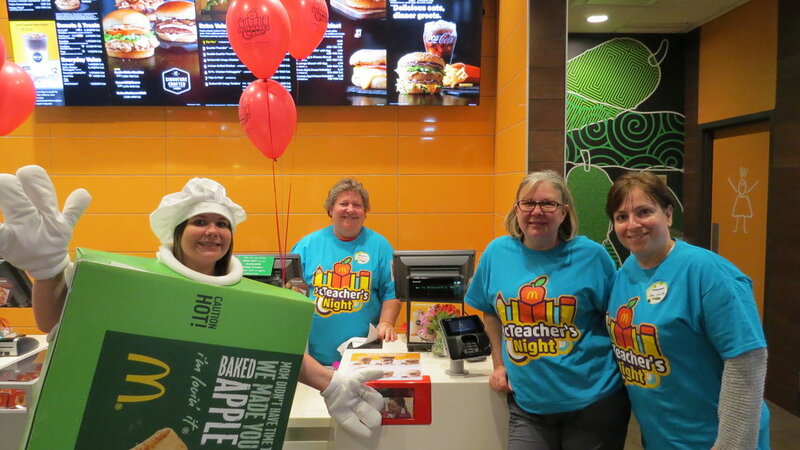 SAINT ALPHONSUS LIGUORI SCHOOL TEACHERS ARE "LOVING IT"
MCTEACHER'S NIGHT AT THE RANDHURST MCDONALD'S WAS A HUGE SUCCESS! 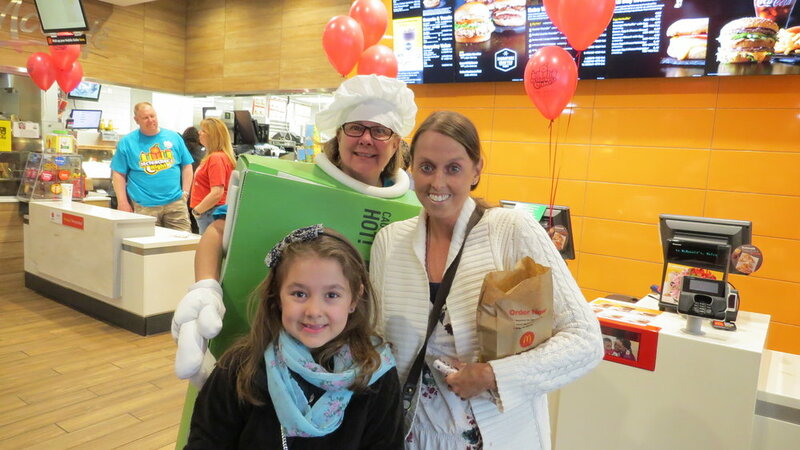 SO MANY FAMILIES ATTENDED, AND WE HAD SO MUCH FUN! 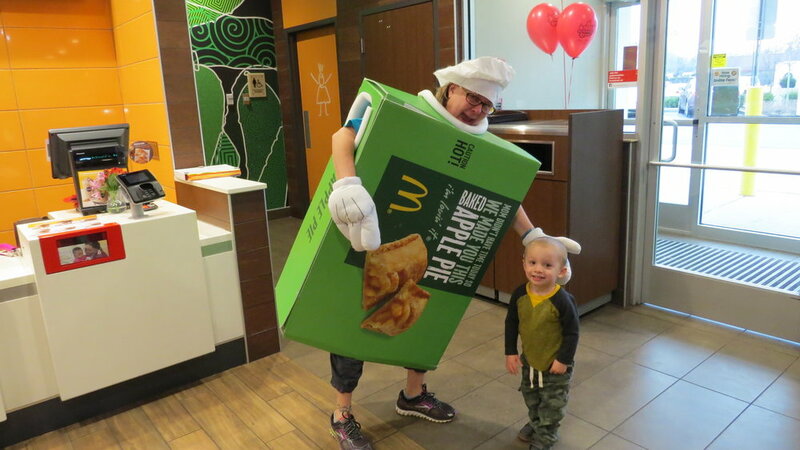 THANK YOU EVERYONE AND ESPECIALLY MCDONALD'S! SAINT ALPHONSUS LIGUORI PARISH AND SCHOOL HELP THE FIRE VICTIMS! Saint Alphonsus Liguori Parish and School joined on Sunday, July 22, with several other organizations to give back to the community. 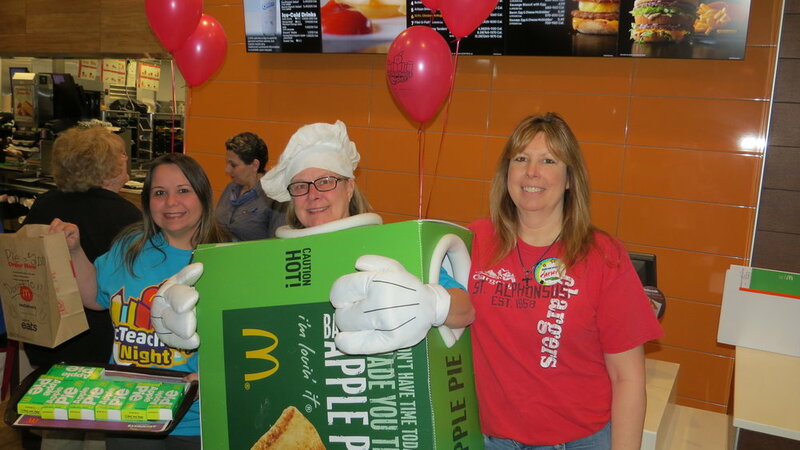 We sponsored a pancake breakfast fundraiser for the victims of the devastating fire in Prospect Heights. Over a hundred families lost everything! Many organizations helped support this event including the fire/police department, the Lions Club, as well as other churches. Thank you to everyone who came and gave so generously. Thousands of dollars were raised and one hundred percent of the donations are going directly to the fire victims. As well, clothing and other items are pouring in! Saint Alphonsus Liguori is proud and grateful to be a part of such a wonderful community. Common Sense, the national nonprofit organization dedicated to helping kids and families thrive in a world of digital media and technology, has recognized Saint Alphonsus Liguori School as a Common Sense School. Saint Alphonsus Liguori School has demonstrated its commitment to taking a whole-community approach to preparing its students to use the immense power of digital media to explore, create, connect, and learn, while limiting the perils that exist in the online realm, such as plagiarism, loss of privacy, and cyberbullying. The recognition acknowledges our school's commitment creating a culture of digital learning and citizenship. "We applaud the faculty and staff of Saint Alphonsus Liguori School for embracing digital citizenship as an important part of their students' education," said Liz Kline, VP, Education Programs, Common Sense Education. "Saint Alphonsus Liguori School deserves high praise for giving its students the foundational skills they need to compete and succeed in the 21st-century workplace and participate ethically in society at large." Saint Alphonsus Liguori School has been using Common Sense Education's innovative and research-based digital citizenship resources, which were created in collaboration with Dr. Howard Gardner of the GoodPlay Project at the Harvard Graduate School of Education. The resources teach students, educators, and parents tangible skills related to Internet safety, protecting online reputations and personal privacy, managing online relationships, and respecting creative copyright. The free resources are currently used in more than 100,000 classrooms nationwide. 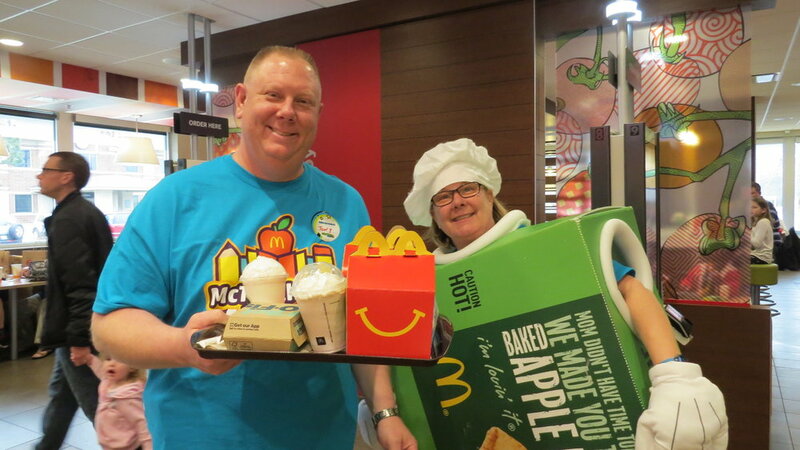 "We're honored to be recognized as a Common Sense School," said Linda Chorazy, Principal. "By preparing our students to use technology safely and responsibly, we are providing them unlimited opportunities to maximize and personalize their learning." 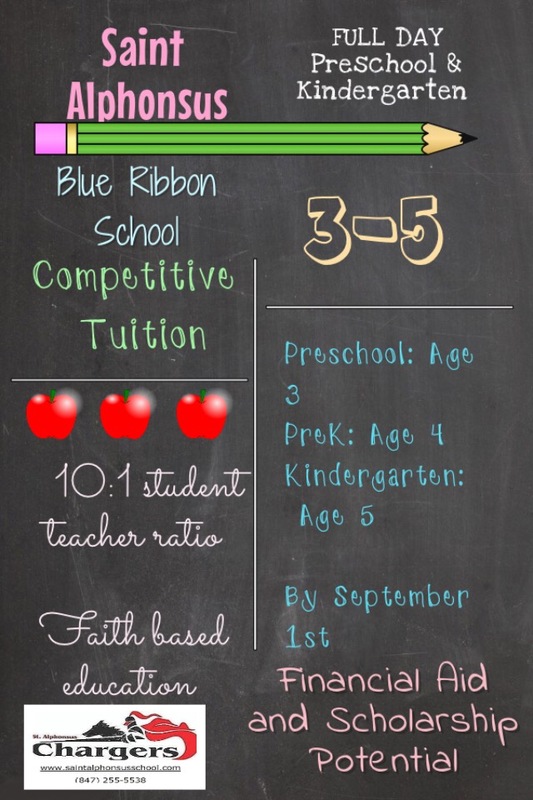 For more information about Saint Alphonsus Liguori School go to www.saintalphonsusschool.com. 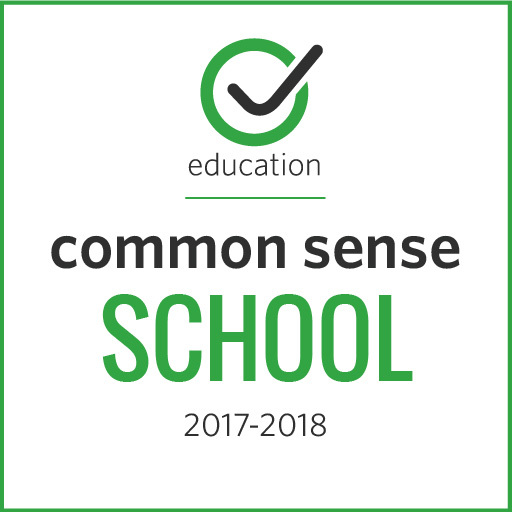 To learn more about the criteria Saint Alphonsus Liguori School met to become recognized as a Common Sense School, visit https://www.commonsense.org/education/recognition-schools. SAINT ALPHONSUS LIGUORI STUDENTS REACH NEW HEIGHTS! Saint Alphonsus Liguori Student Jimmy Mayer proudly wears his Saint Alphonsus Liguori Charger Spirit shirt on top of the Zugspitze Mountain in Germany. Saint Alphonsus students really enjoy showing love for their school! The Zugspitze, at 2,962 m above sea level, is the highest peak of the Wetterstein Mountains as well as the highest mountain in Germany. It lies south of the town of Garmisch-Partenkirchen, and the Austria–Germany border runs over its western summit. SAINT ALPHONSUS LIGUORI SCHOOL STUDENTS DONATE 86 INCHES OF HAIR! Students at Saint Alphonsus Liguori constantly give back to the community. However, service this time meant cutting off their hair! Six students and one teacher donated 86 inches of hair to help children with cancer! Charge On! VOLLEY FOR THE CURE WAS A HUGE SUCCESS!